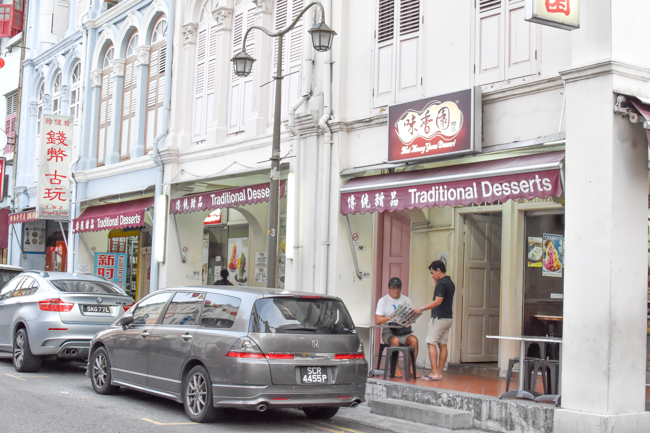 Further down Liang Seah Street, there is Ji De Chi which has a version that is not as sweet as the one at Ah Chew. However at $4.50, we found the serving portion smaller. Kind of disappointed when the bowl of yellow sweet treat is served with a dirty spoon. Argh. 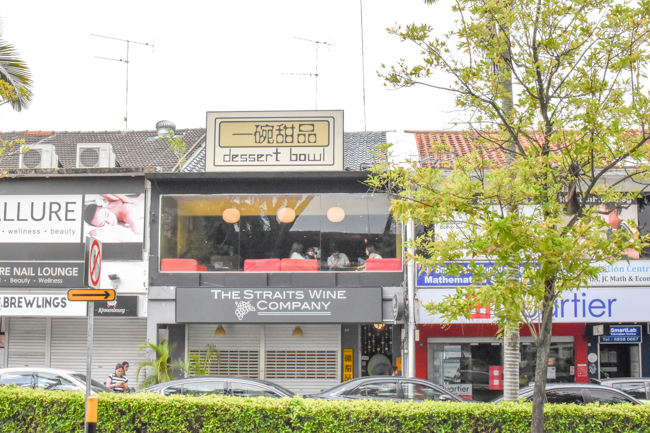 But brownie point was given for the finely shaved ice which made savoring the dessert much easier. Moral of the story is better check your spoon before you eat, don’t be too tam jiak ah. 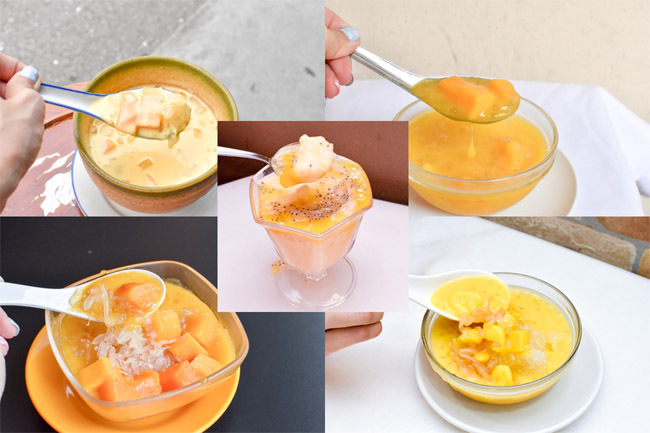 You know the owner is very serious with her desserts when she emphasized with great confidence that the Mango Pomelo is made with fresh mango. Nothing artificial or frozen. Instead of adding in milk, whipped cream was used. 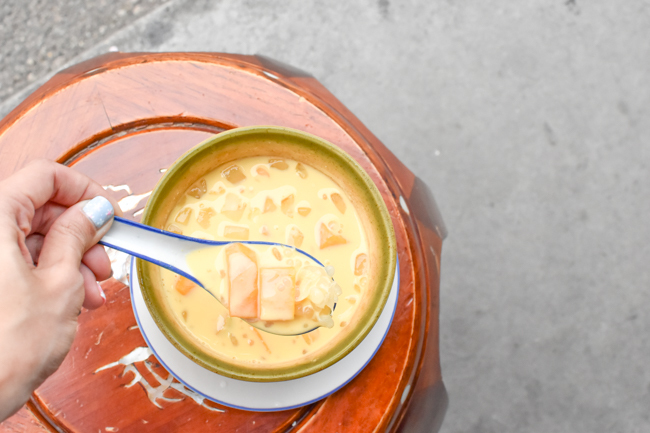 The result was a bowl of refreshing, creamy and sweet dessert with all the components coming together beautifully. 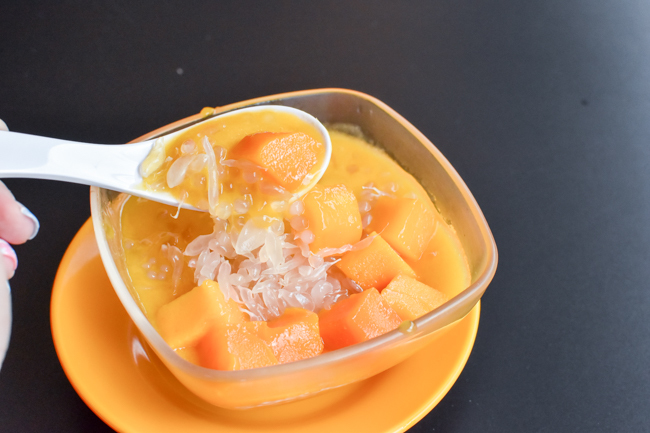 With 4 outlets islandwide, you can be sure to get your fix of Chinese desserts and a bowl of Mango Pomelo at only $4.50. I always have reservations against cafes that serves everything from A to Z. 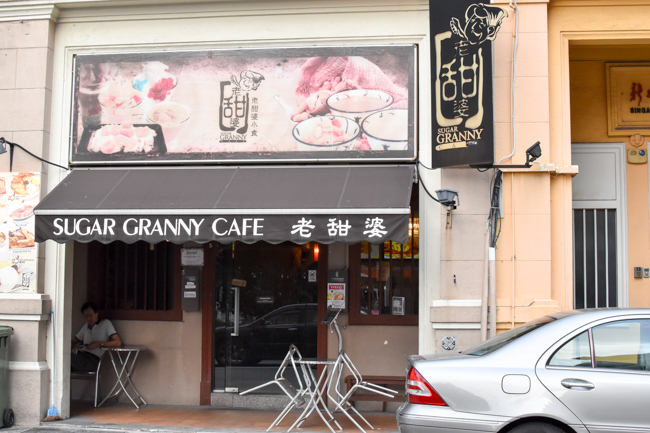 But I was surprised to find the Mango Pomelo Sago ($4.80) at Sugar Granny Cafe to be better than I initially thought. 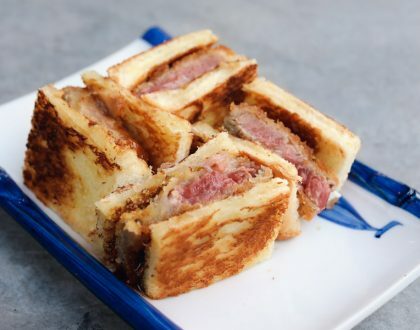 Slightly more expensive than its competitors but the serving was generous. My dining partner liked that the ice was first blended with syrup and evaporated milk which gave the dessert a smooth texture. 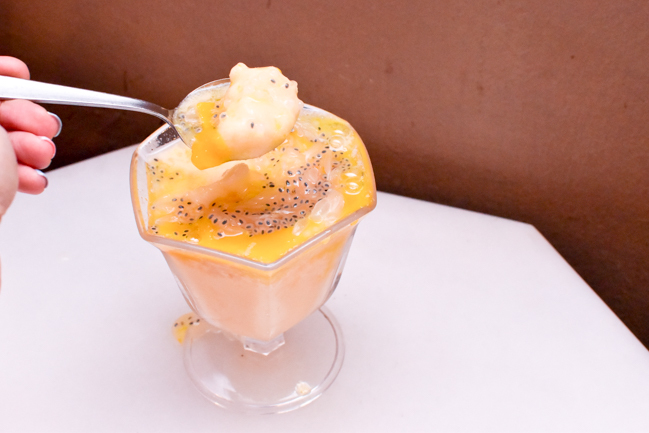 Both of us felt it could do with a more generous serving of diced mango but the addition of the basil seeds provided the dessert a pleasant textural bite. 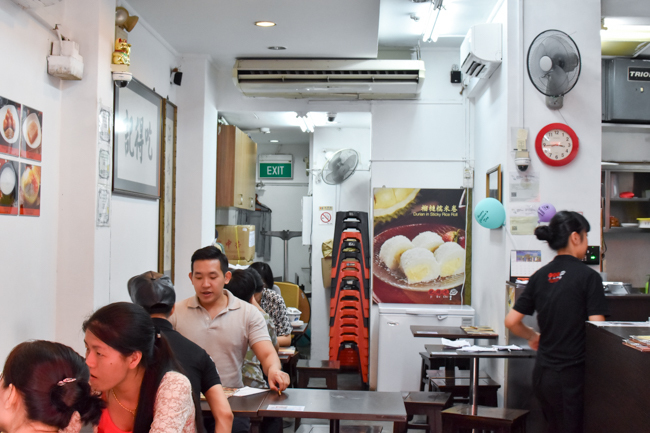 Dessert Bowl is one of the few places where you can get mango pomelo ($4.20) even after 10pm. 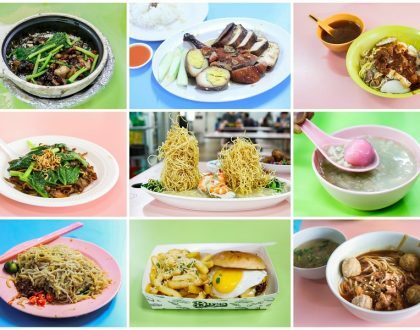 Tucked in a quiet corner in Serangoon Garden, away from Chomp Chomp, Dessert Bowl showcased an interesting collection of miniature stalls of Dai Pai Dong (open air food stalls in Hongkong). 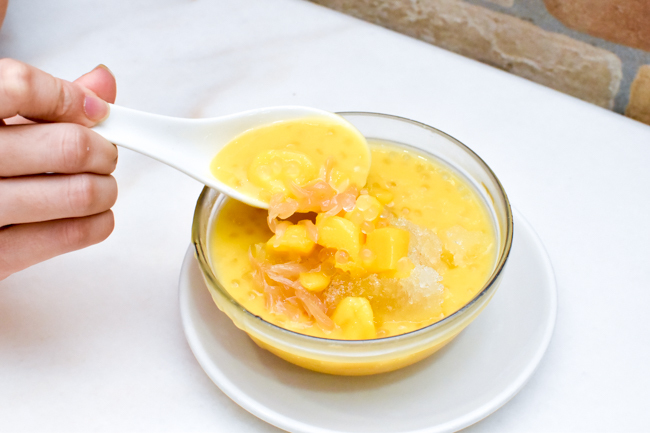 More known for their durian desserts, the Mango Pomelo is as comparable. 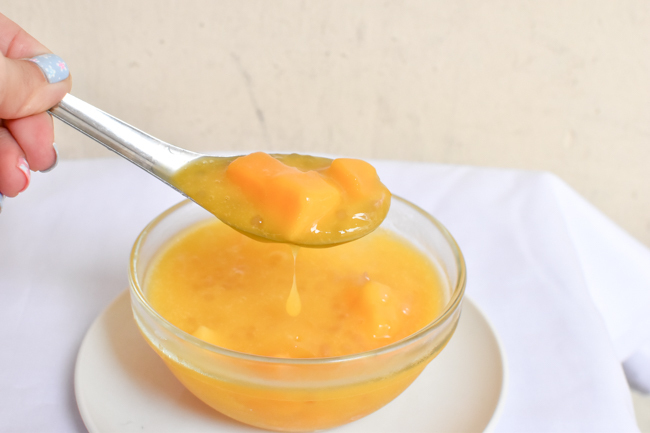 The tangy mango puree with a welcoming serving of diced mango could put many mediocre Mango Pomelo to shame. 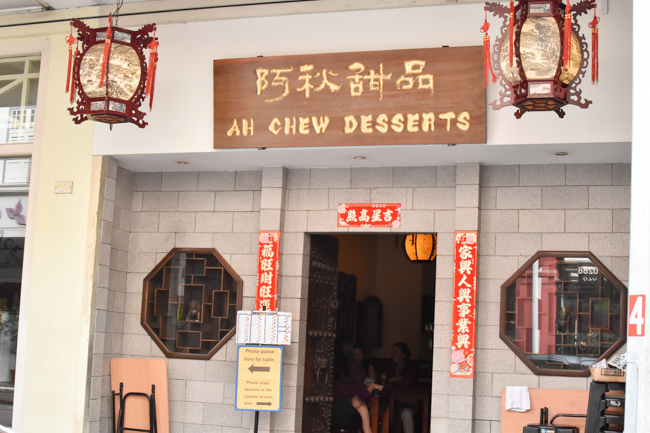 After going around the island trying many different bowls of Mango Pomelo, we found the ones at Ah Chew Desserts to be most memorable with its lavish serving of ingredients. 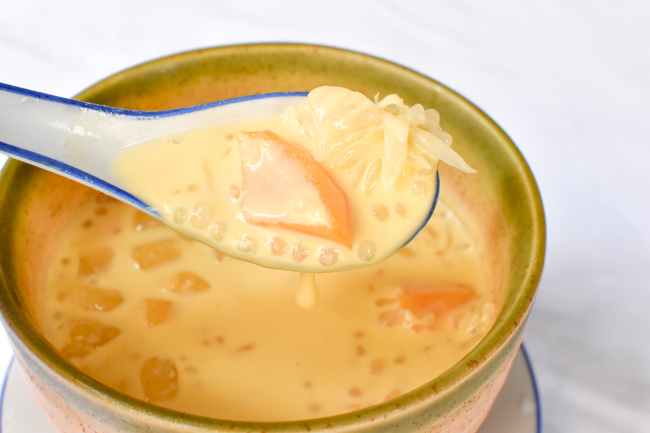 The dessert was accompanied with juicy fat pulps of pomelo to give it that mildly bittersweet flavour. Together with the tangy fresh mango and creamy mango juice, it is the perfect heat quencher for our hot and humid climate! 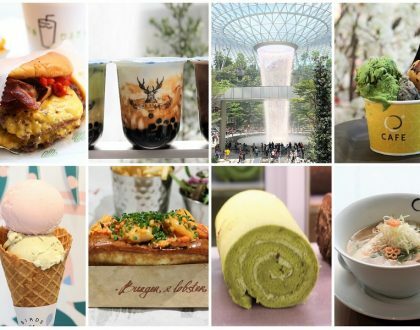 * Written by Hannah Chia, see more of her dessert adventures at @mshannahchia.